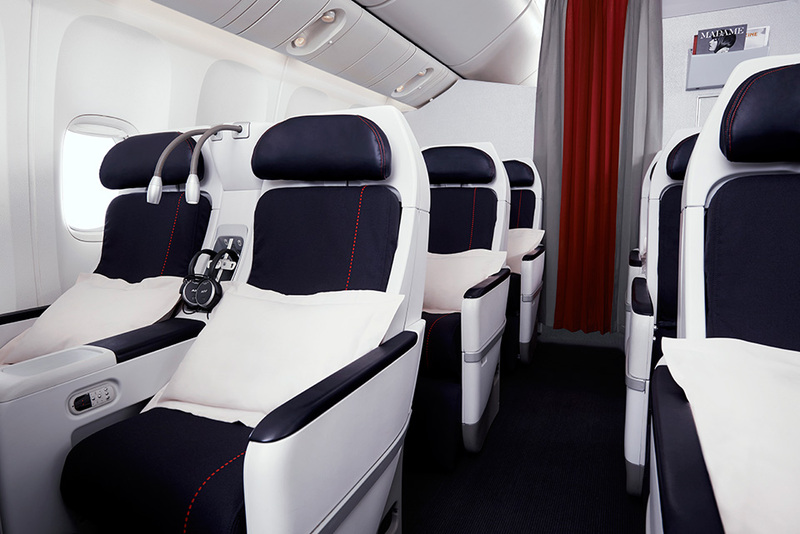 To celebrate the launch of Air France’s new direct Paris to Maldives flight, we have created a special package for Canadian residents which includes Premium Economy Flights from Vancouver to the Maldives via Paris. 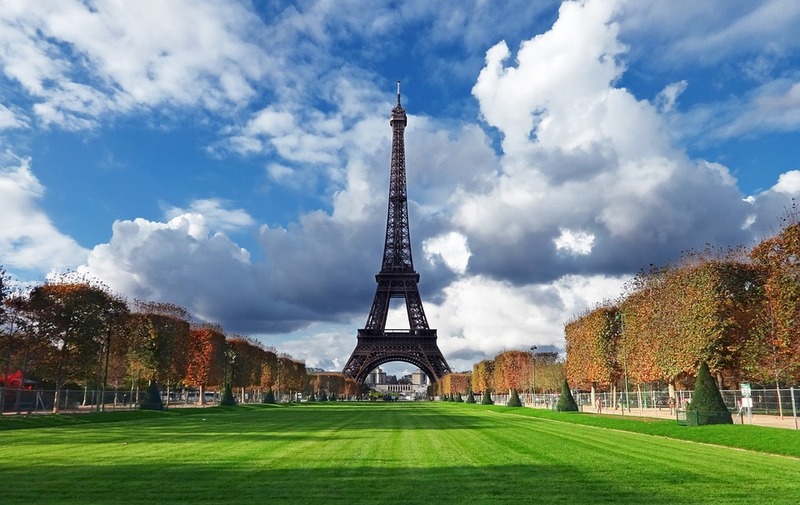 Enjoy a two night stay in a luxury 5* Hotel in Paris, the romance capital of the world. 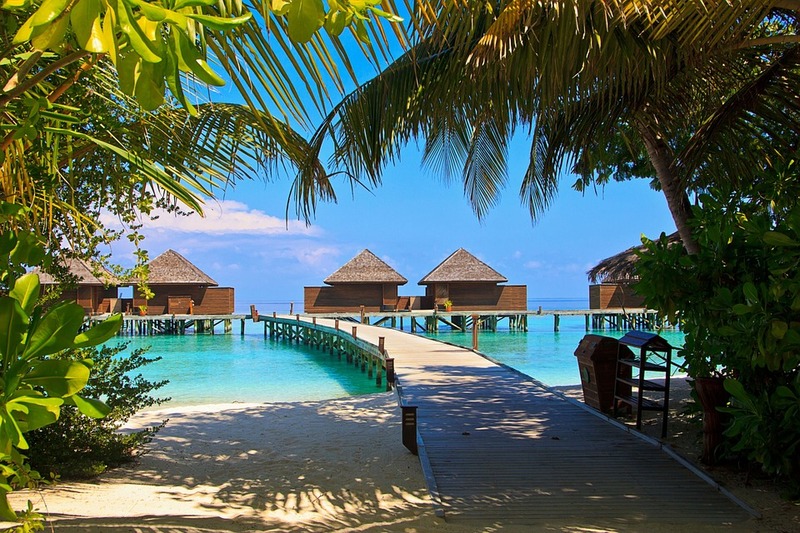 From there, you'll continue on to the Maldives, where you will check into a stunning overwater bungalow for 7 nights. To help break up the long trip, we have also arranged a lovely boutique 4* hotel in Paris for the evening on the way home! 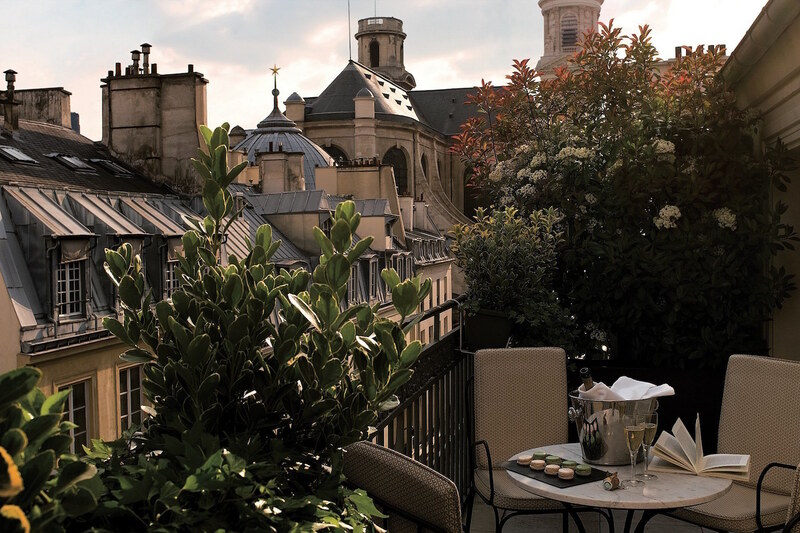 The beautifully appointed 5 * boutique Hotel Esprit Saint Germain, located in the heart of Paris..."It is just what you imagine a French hotel should look like.."
Kindly note - this is a sample itinerary of a luxury vacation. We are able to fully customize packages based on individual needs. Prices are subject to availability, and are estimated in CAD. Contact us via phone call at 604-736-7447 to connect with one of our Travel Specialists regarding this special package, or click the 'Contact Us' button to send us an email!